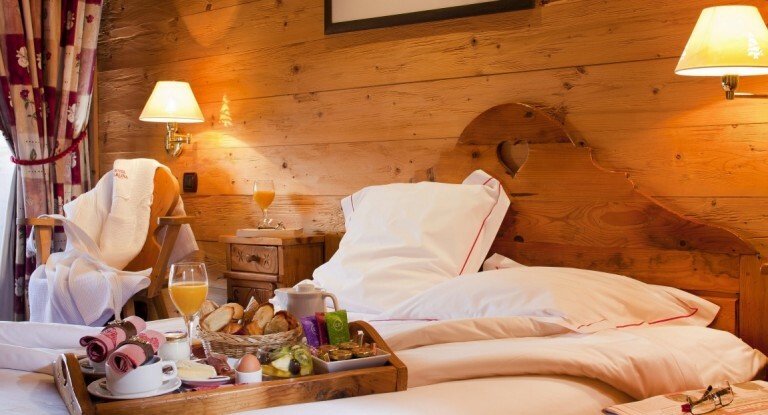 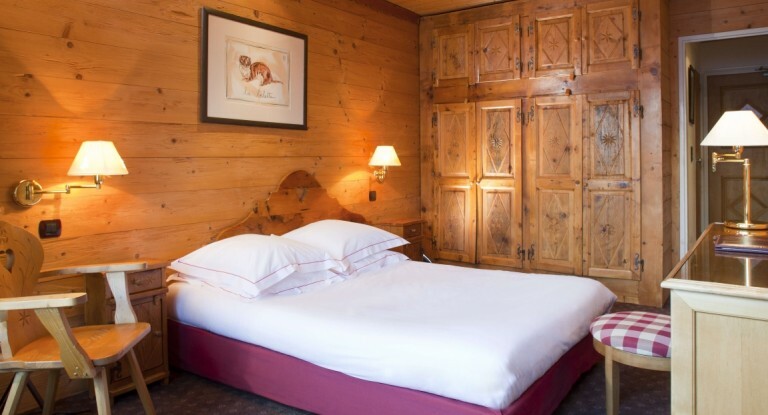 Decorated with wood and shimmering colours, the rooms in Hotel Carlina are equipped with old savoyard furniture, bathrobes, flat screen tv with various channels and free wifi access. 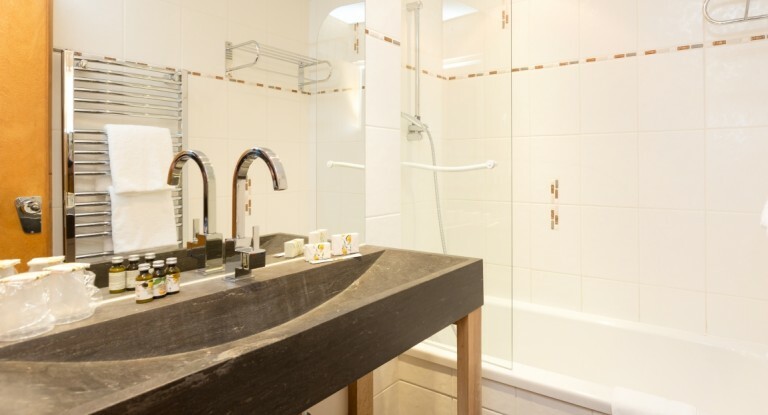 The contemporary design of the bathrooms combines wood, fine materials (granit basins) and walk-in showers. 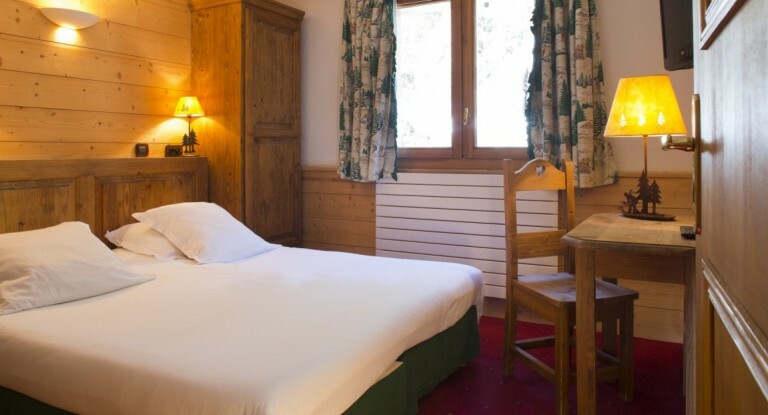 Almost all equipped with bath and separate toilets, they have large wooden balcony with a beautiful view on the village and the Aravis range, and are facing the slopes. 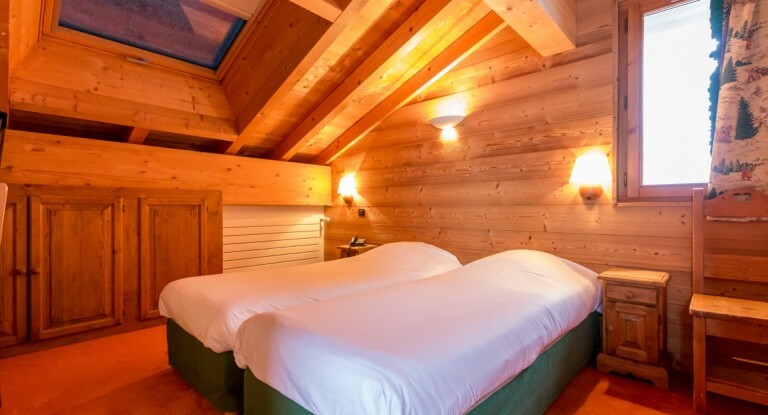 Generally recommended for 1 person because of their small size, these rooms have a limited view. 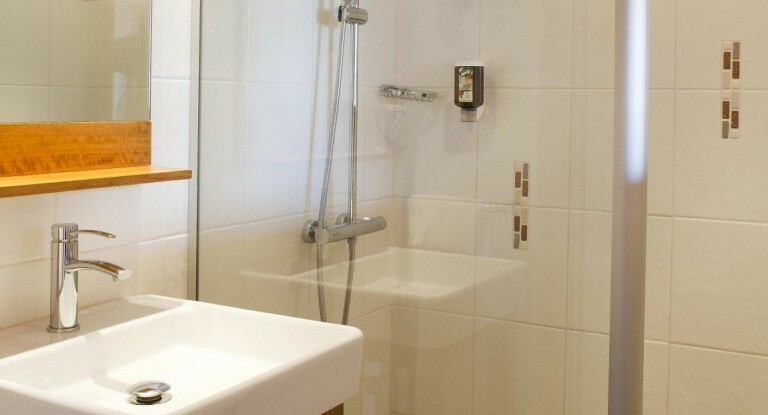 Providing walk-in showers with rain shower heads, their bathrooms are decorated with pebbles tiles and wood. 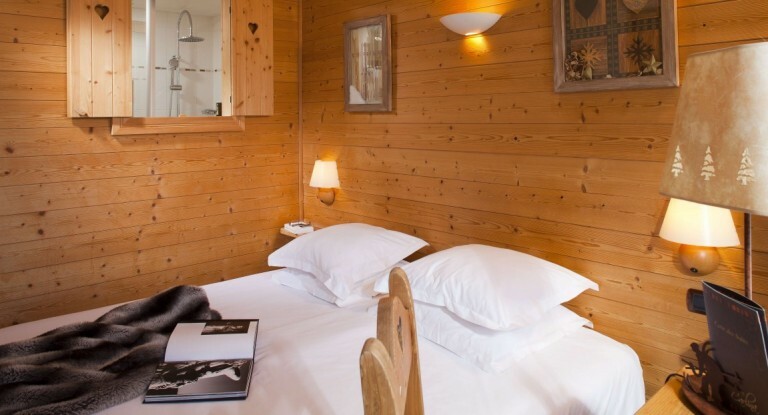 Nice and cosy they offer an attractive rate. 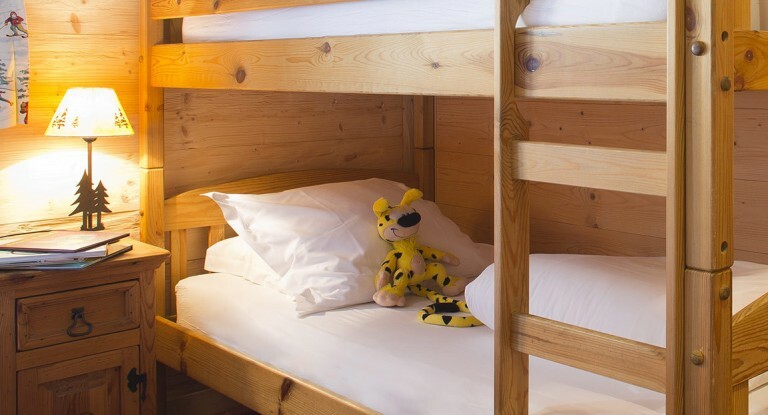 They can accomodate up to 5 people (2 adults and 2 or 3 children less than 12 years old) and are in the form of two connectings rooms. 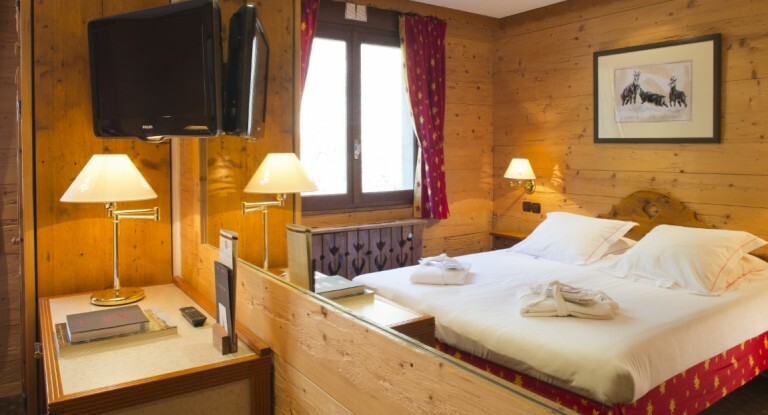 Nicely decorated with wood, our non-smoking rooms have wifi access and flat screen TVs. 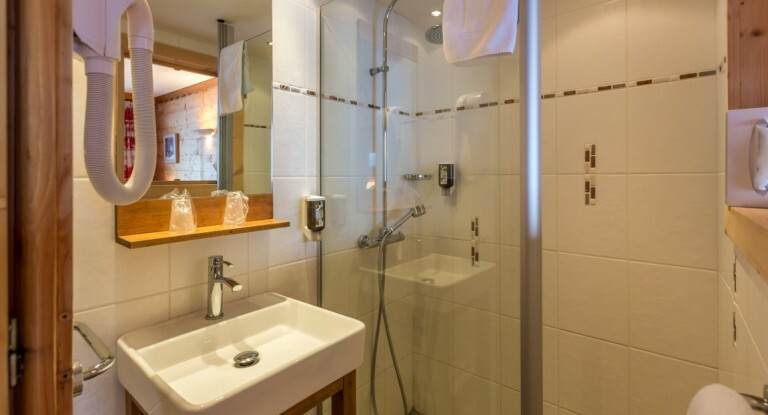 All of our bathrooms are decorated in contemporary style with shower and pebble-tile floor. 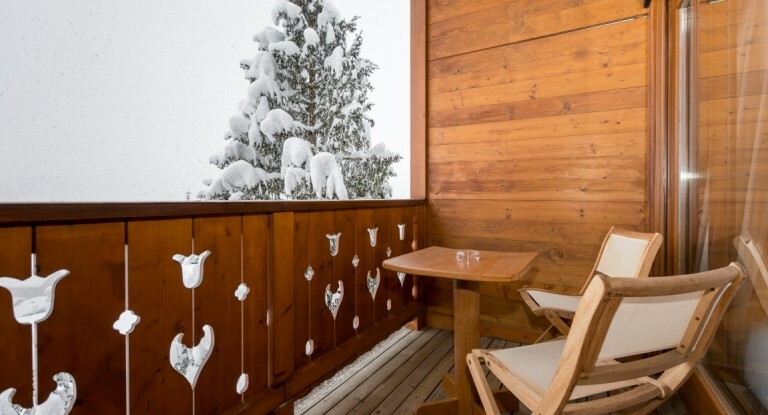 Without balcony, they have a limited view but inspire the warmth of the alpine atmosphere. 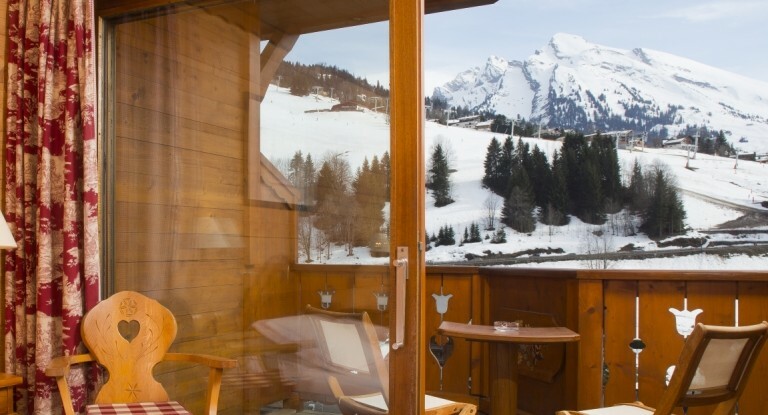 The balconies give a view on the Aravis range. 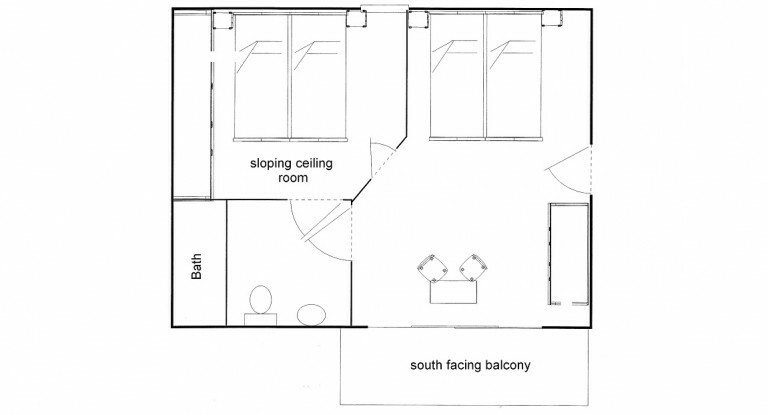 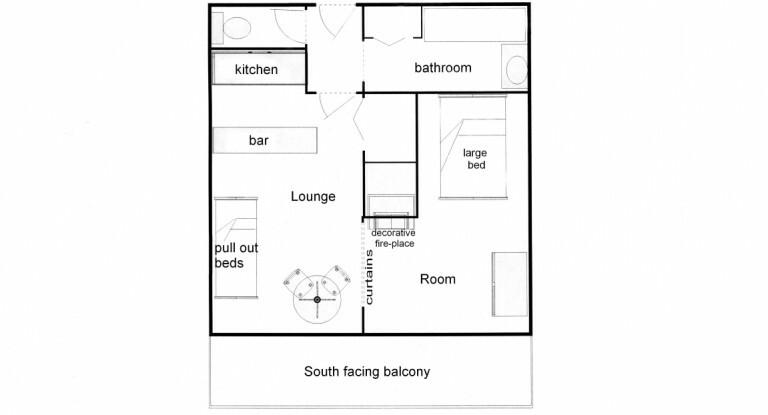 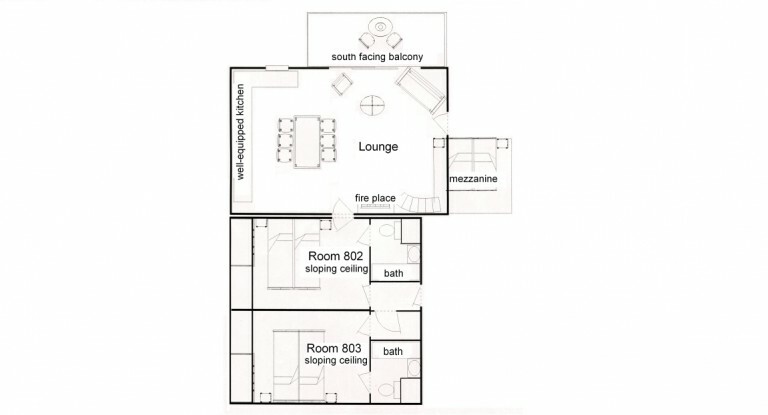 Catering for up to 5 people, they have various layouts and exposures. 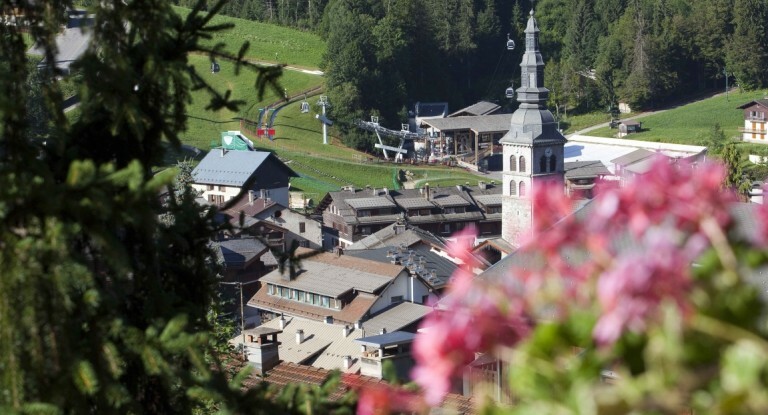 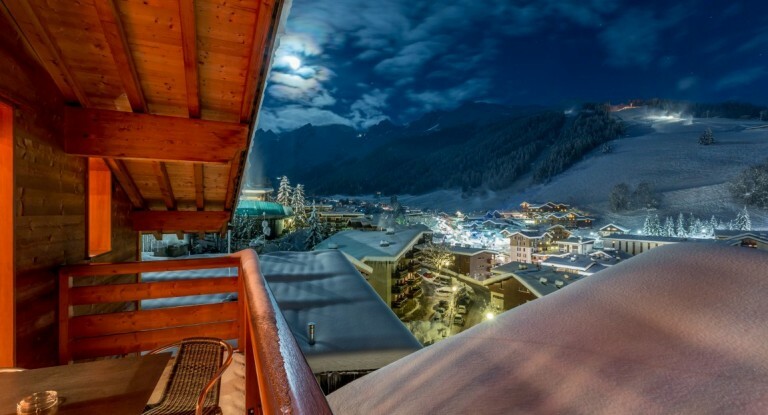 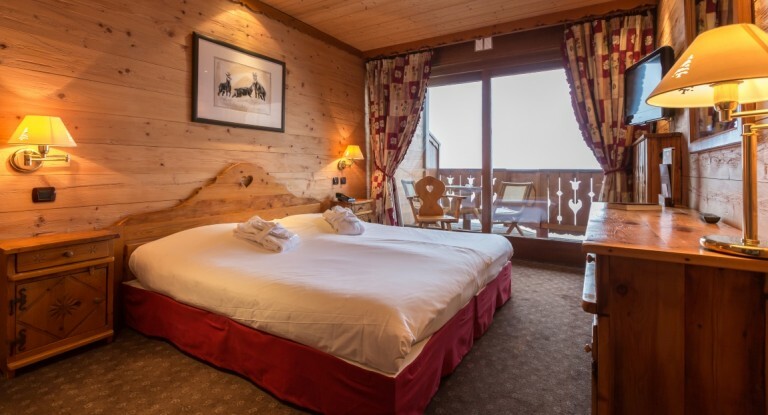 In the heart of La Clusaz ski station, in the Alps, the apartments of Carlina*** and Beaulieu ** hotels provide a spectacular panoramic view of the mountains, as well as a warm and welcoming ambiance. 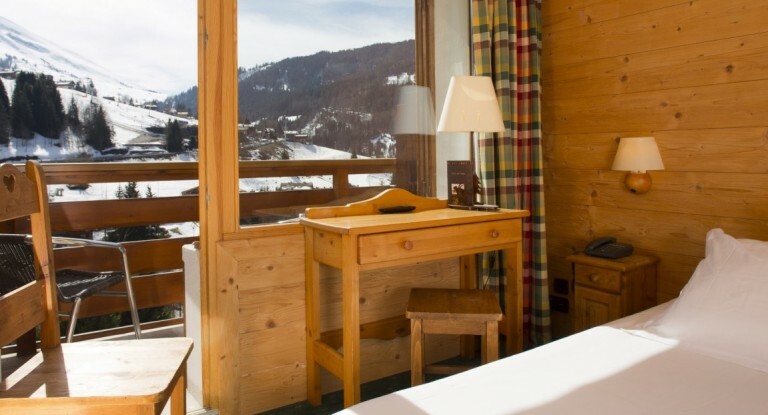 With its wooden furniture, warm colours and large balconies with a view of the Aravis Range, you will be charmed by the cosy atmosphere of our apartments. 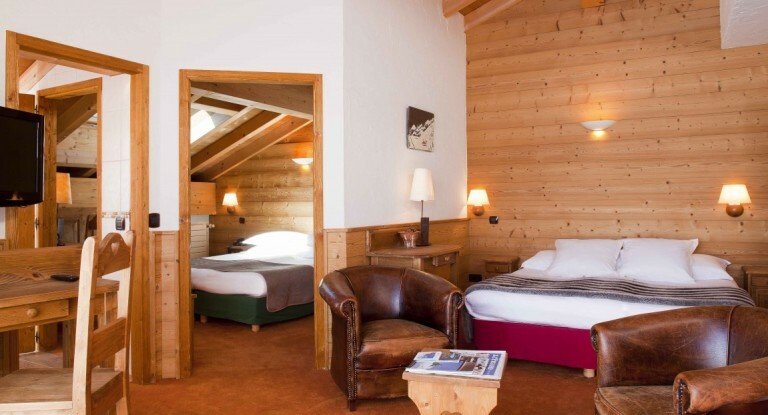 With a unique location on the top floor of the hotel Beaulieu, a mountain view from its south facing balcony , this apartment provides a large lounge of 30m ² with fireplace, a kitchen and a mezzanine with 2 beds above the living room. 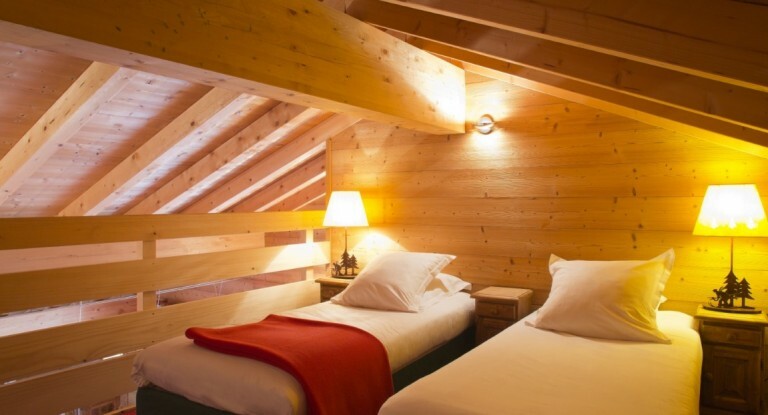 It is rented with an attic room with bathroom and toilet for 1 to 4 persons, and with a second connecting attic room up to 6 persons (an extra baby can be accomodated in both cases). 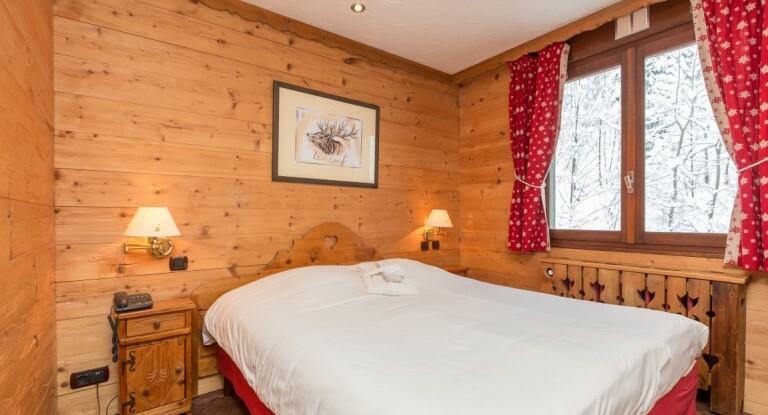 Located on the 1st floor in a modern independant block of flats adjoining hotels Carlina & Beaulieu, this wooded apartment of 40m ² has a double bed, two bunk beds, a large bathroom and a balcony facing south. 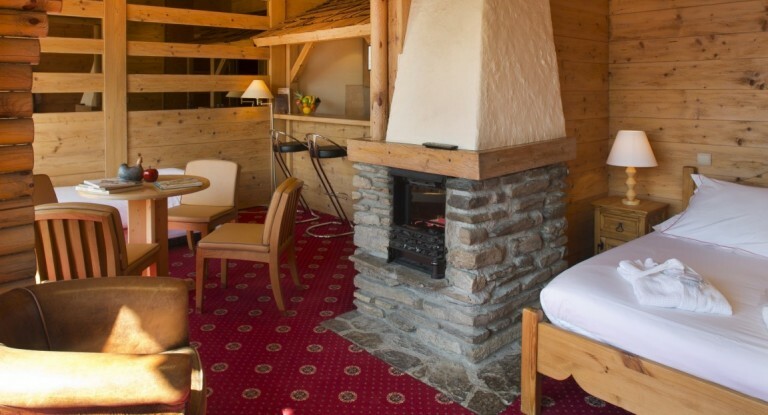 It is rented with room service (cleaning) and meals in Carlina restaurant. 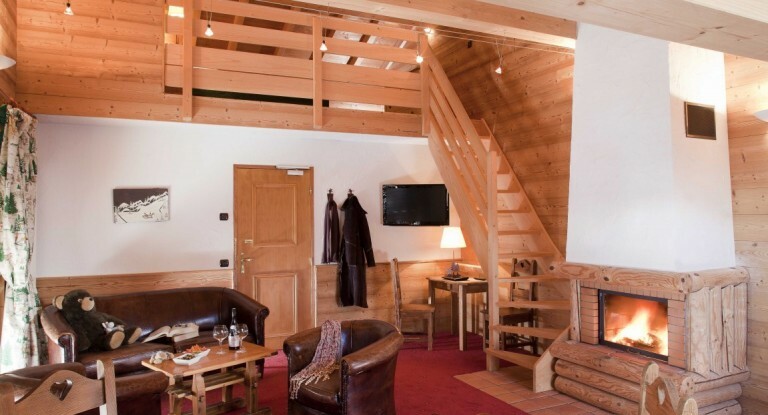 A corridor on the ground floor provides covered access to the hotel and the swimming pool. 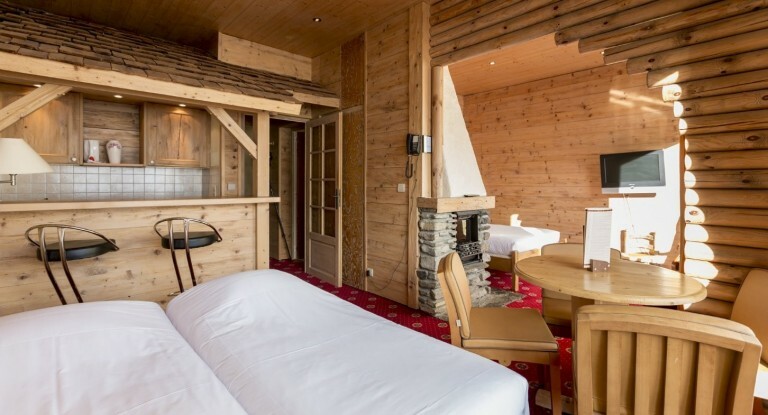 Situated on the highest floor of the hotel Beaulieu, with a south facing balcony and a beautiful view over the Aravis, this attic mini suite of about 30m² can accomodate up to 4 people and a baby. 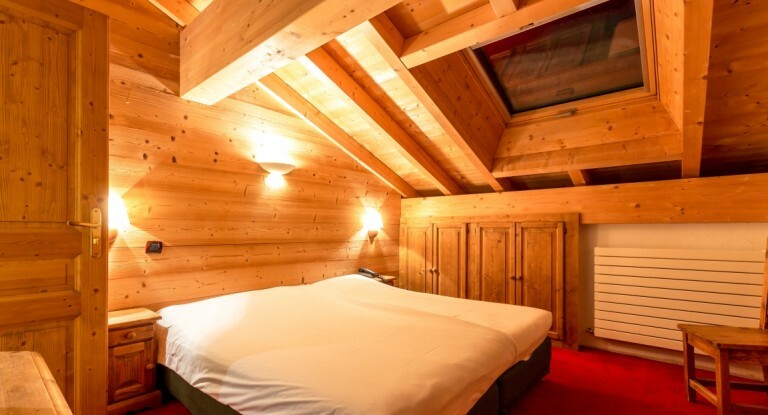 It is divided in two rooms: a small lounge and a cosy attic bedroom, each with a 180 X 190 cm bed (these linked twin beds can become single beds on prior request). 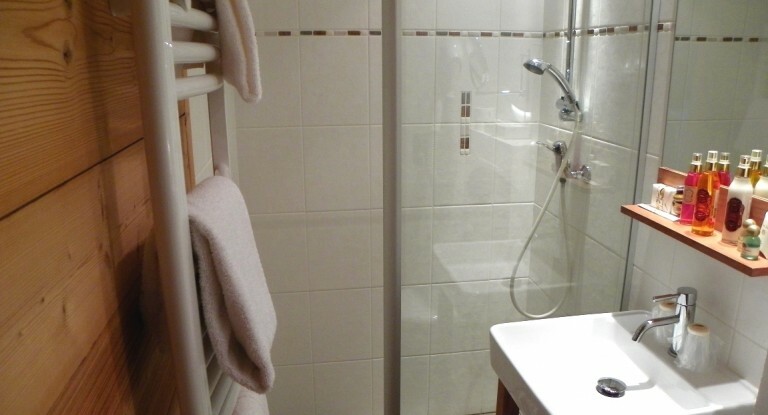 The bathroom is separated and connected with both rooms.